How is machine learning expanding the possibilities of autonomous driving? How do you build a powerful open source community? Will the cloud really consume the world? 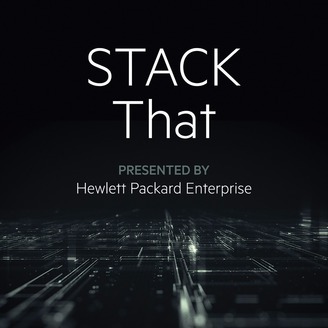 Brought to you by Hewlett Packard Enterprise and hosted by Gigaom CEO Byron Reese and Mesosphere Co-Founder & CEO Florian Leibert, STACK That dives into the world of emerging trends, taking a look at what’s hot, what’s secure and how you can leverage these technologies for your own benefit. 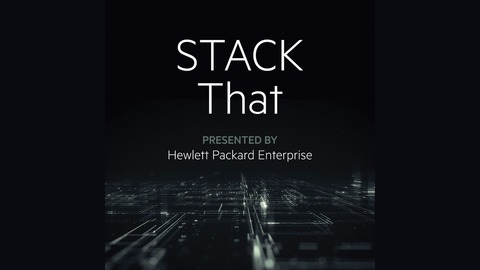 Tune in every other week as we’re joined by industry experts from Airbnb, Confluent, Vapor IO and other companies across the tech industry.